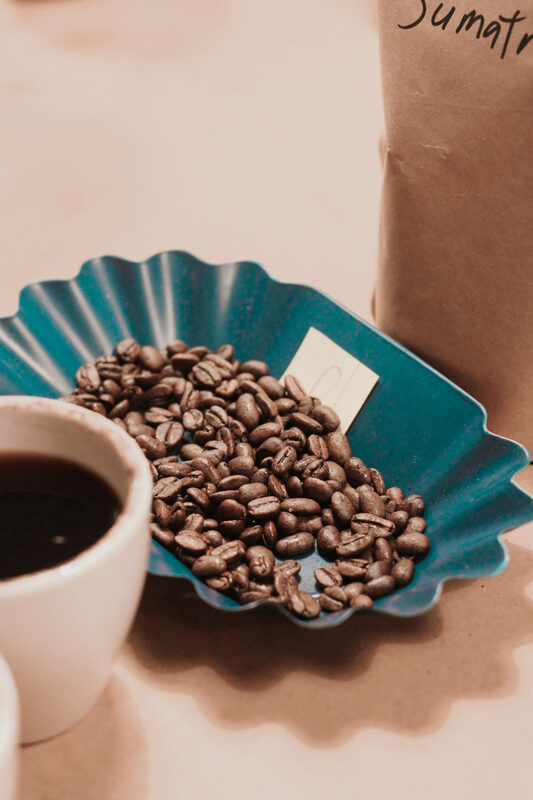 Since 1994, The Java House has been an Iowa City staple. Twenty-five years after opening our fist cafe, we thought it was time to add something more. 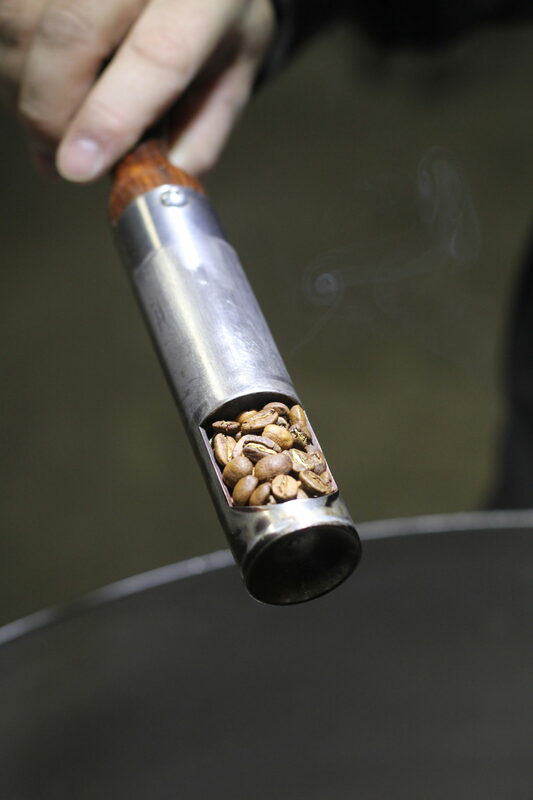 We spent years crafting the perfect cup of coffee and now we’re going to the source – beans. 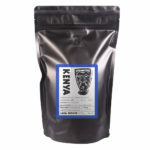 Java House is partnering with variety of coffee growers and importers. 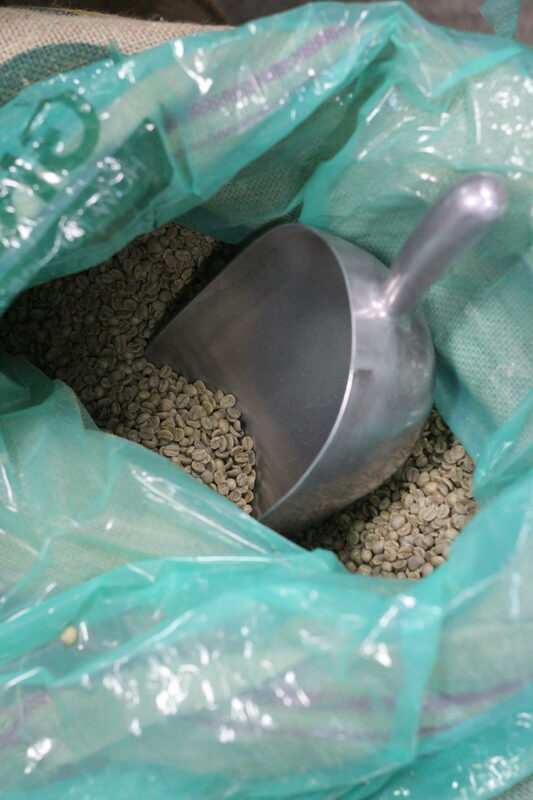 We import the highest quality coffee beans and roast them to perfection in our 12,000 square foot roasting facility. 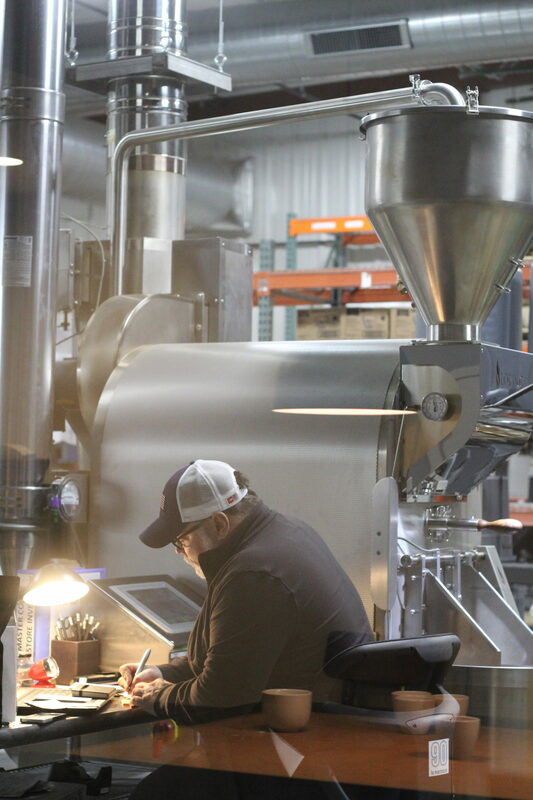 Our facility in North Liberty, Iowa receives hundreds of different coffees from producing countries each year. Every coffee is individually profiled for flavor, body and acidity. Once they have been approved by our team, we package bags of single origin or house blend coffees just for you. 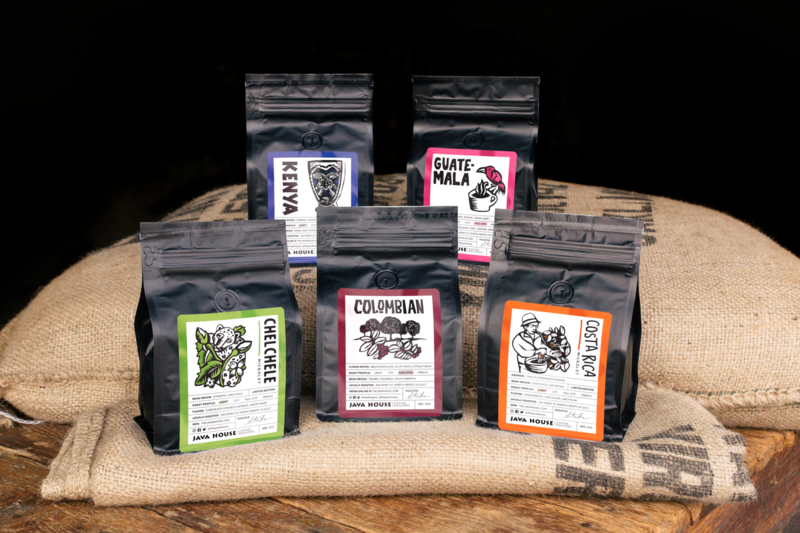 Now you can enjoy beautifully crafted coffees at home, on your own, or with a friend. 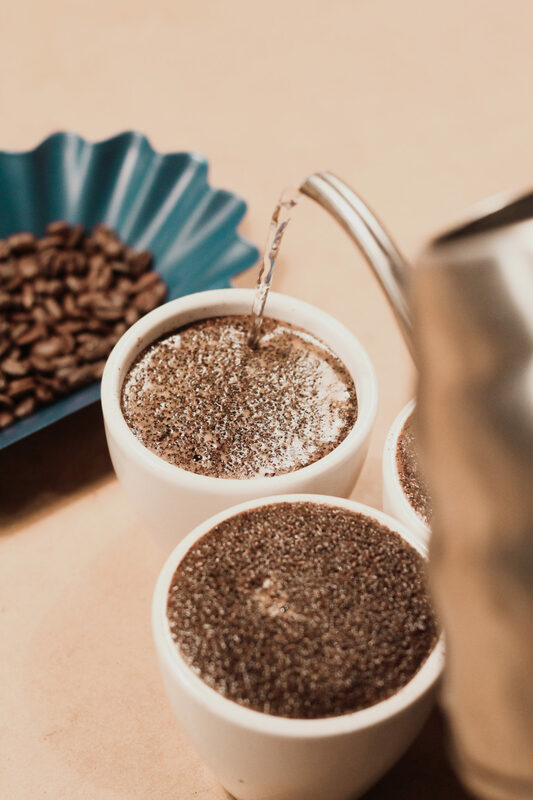 Nothing is better than good conversation over great coffee. 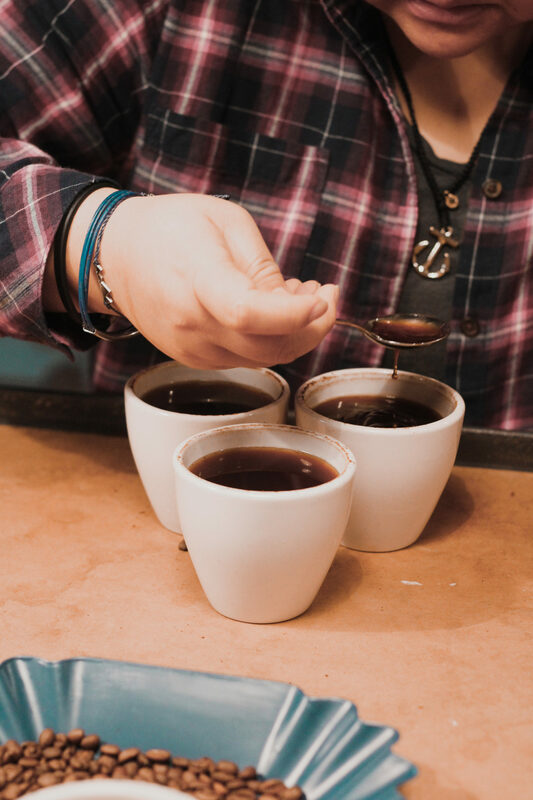 Each coffee is as diverse and beautiful as the region it originated from and the person drinking it.